I’m going to change things up a bit. Everyone has a way of doing a review or talking about something they used or liked and though there is a formula for doing so I say the heck with that. I will just tell you what I got, how I used it and what I think, simple enough? 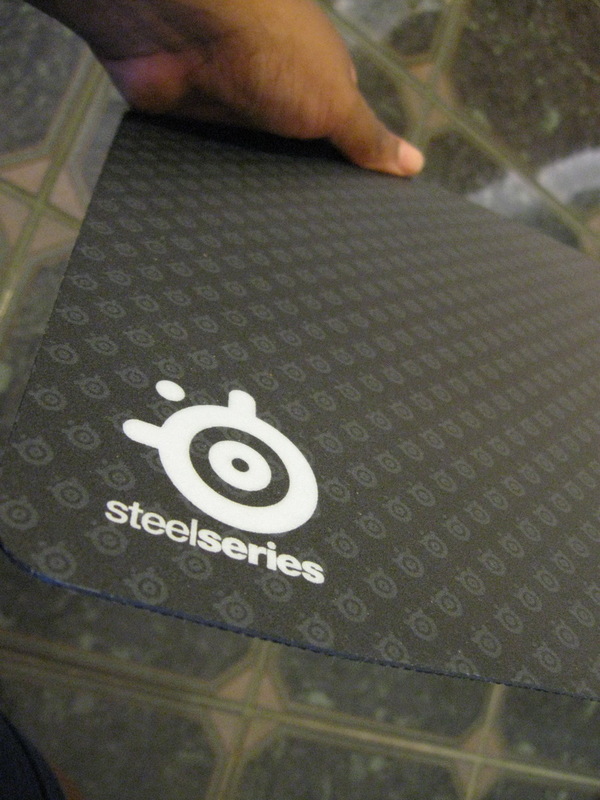 I got my hand on the Steelseries XAI laser mouse and the 9HD mouse pad or gaming surface. 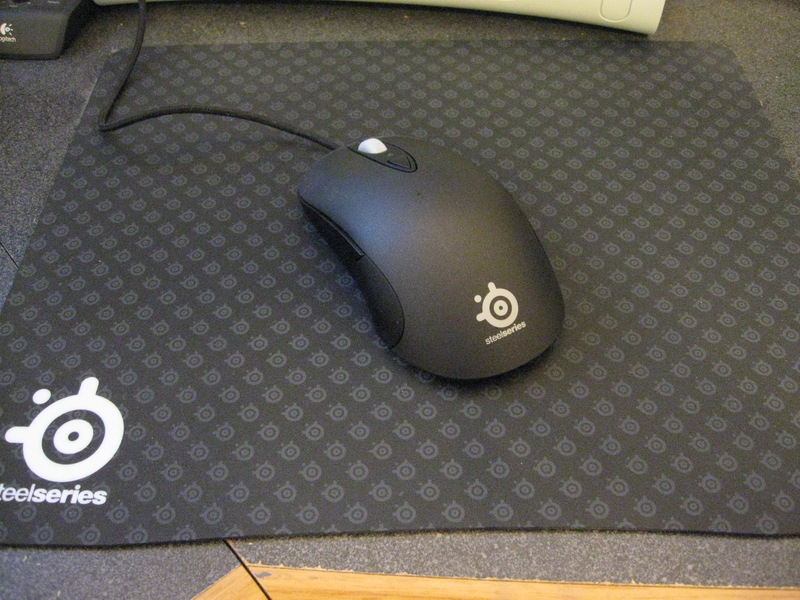 Now right off the bat I realized I liked the thin flat mouse pads better because I don’t feel as if my hand and wrist are any higher off the desk than it should be. Also for curved desks it can prevent you from being pinched by the mouse pad which for some reason has happened to me a bunch of times. Even though the pad is very thin it is well constructed the hard plastic is smooth on the top and has great grip on the bottom. Now the 9HD has thousands of light reflecting points and what this does is insure that if you flail your mouse around like a child thrown into the pool for the first time you don’t lose your tracking on screen. Ever see some World of Warcraft plays spaz out while PVP’ing, this is why having that and a wide surface is important. Now let’s talk about the mouse. First off like the mouse pad the XAI is constructed very well. 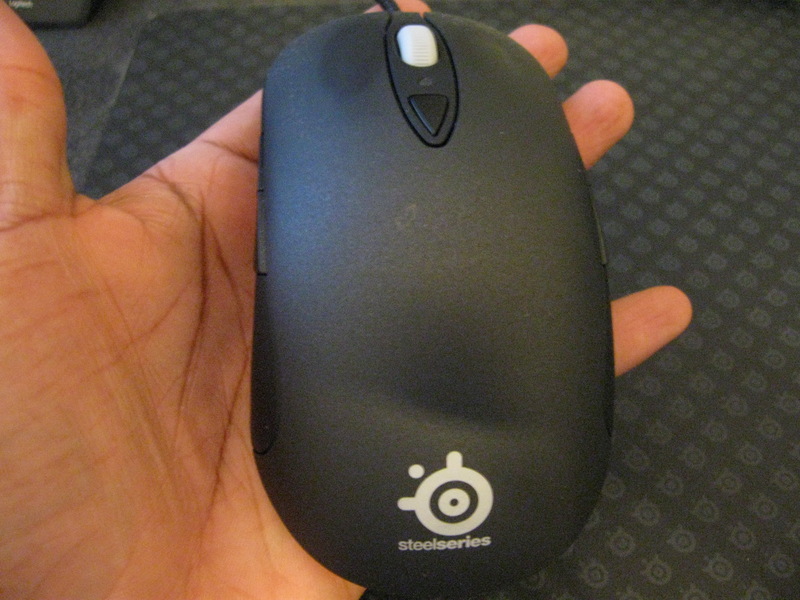 The mouse has a good size and weight and feels like it can take a pounding. It has seven programmable buttons for you MMO and RTS gamers and you can even download profiles used by pro gamers so you can use their setup. The size is just about perfect so if you have large hands or small ones you can still use this mouse without issue and with its slip resistant covering you won’t have your mouse flying out of your hand in the middle of a battle. Left or right handed it doesn’t matter thanks to the ambidextrous shape. It feels comfortable on the hand which is important for long gaming sessions. One of the really cool things is the LCD menu system on the bottom of the mouse. You can configure your XAI for aim, report rate, speed and even hardware acceleration. Right above the scroll wheel you can toggle between two customizable CPI settings for adjustments on the fly. Even the mouse cord is braded so it does not tangle and it’s long enough for those keeping their desktop under their desk. In the real world, or at least in mine I found the XAI to work well be it surfing, FPS, RTS or MMO’s. I think the key is it functions well out of the box even if you don’t do any custom setting, but if you want to get specific it has the means to do so that makes it good for gamers of all sorts. 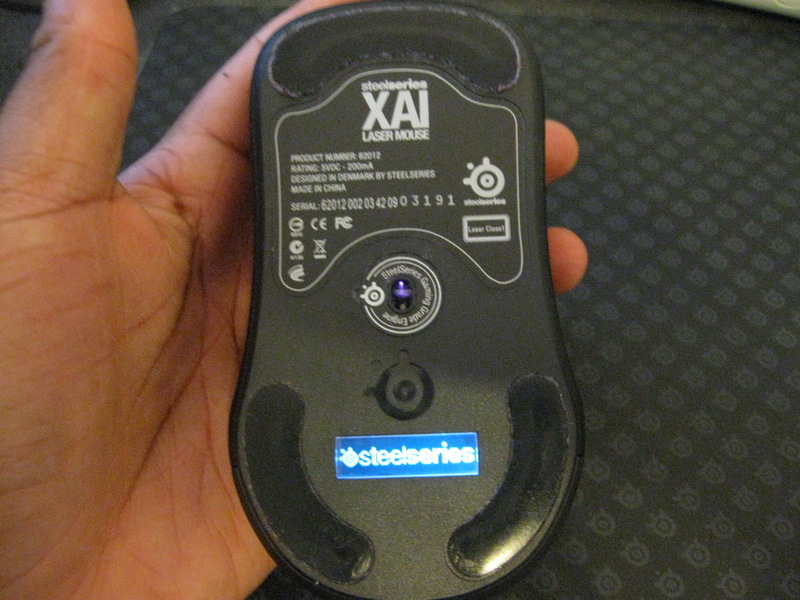 I personally needed a mouse that moved fast and glided well across the pad and the XAI combined with the 9HD does just that. From twitch moves in first person shooters to click fests in W.O.W the combo worked well for me. 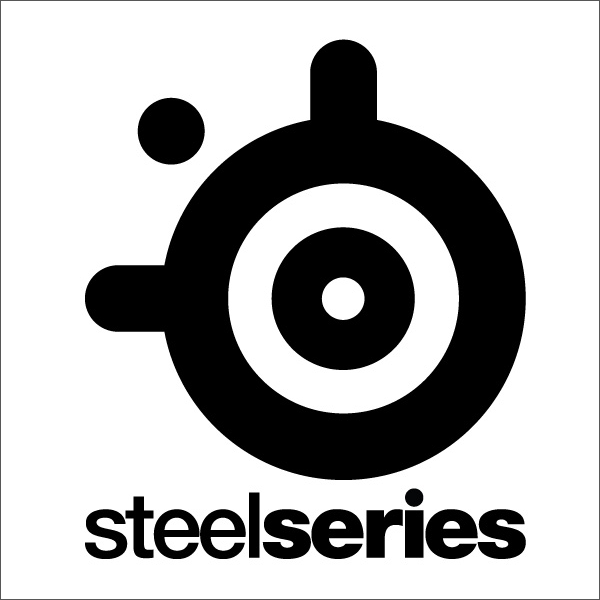 You can check out more on the XAI gaming mouse and 9HD mouse pad on the Steelseries website.